Making fly fishing memories one guided trout fishing trip at a time has been on my mind this entire Spring! So what do people seek when searching a fly fishing trip? This no doubt varies greatly on the customers intent and expectations. 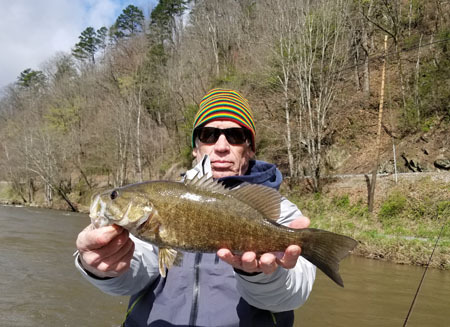 Fly fishing guides on the water in western North Carolina is glutted, to say the least! So even amongst the guides that exist there are a few that can offer a high-quality experience that will actually teach you about the sport. 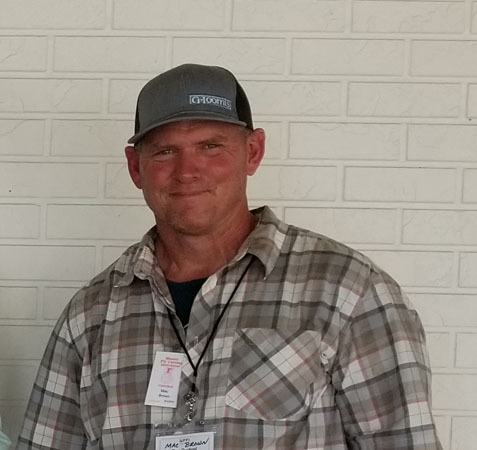 The kicker is they all will claim they teach you the customer all about fly fishing with prices ranging from $75.00 to $550 for the same service. 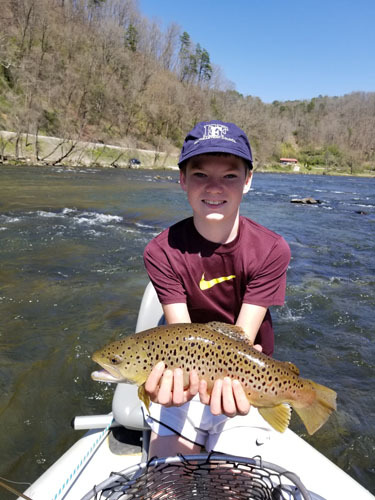 Your quality experience for making fly fishing memories one guided trout fishing trip at a time is the overall difference. The fact is the experienced instructors will regularly put up record numbers on par every time they work! I believe the numbers from float trips over the past few months would equal all of the boats on the river combined! Here are some fly fishing terms I put together for those so inclined to increase their language of the sport. 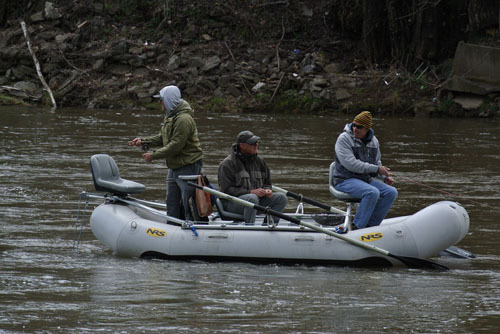 Fly fishing includes so many facets of working the system and solving problems on the water. So many guides nowadays stare brain dead at a bobber lobbed only a few feet away from the boat. How long do you think they make it in the sport at that occupation? The turn over is very high and they come and go many times during the same season. Brick and mortar shops are a big part of this problem. The consumer thinks a fly shop must know something about trout fishing right? 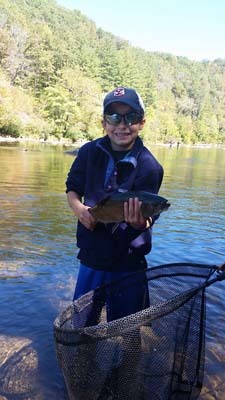 These are often the ones filling a spot on the books with young or inexperienced guides. I would say in my region the best guides are and always have been independent ones. The ones that share a passion for the sport they love is their lifestyle. When they live and breath it for decades it makes it easy to refine their beliefs on what is important to share with others. 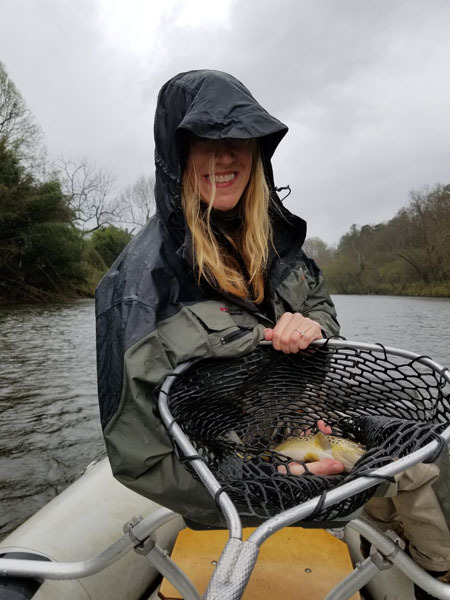 Instructors share their expertise with those willing to learn something new about trout fishing. People that bring with them a passion to learn something new benefit greatly from more experienced guides. The Big Four Trout Fishing Key Points? Expect to learn something new about fly casting and changing direction when fly fishing. Line control for either using action on the fly patterns or dead drift skills. 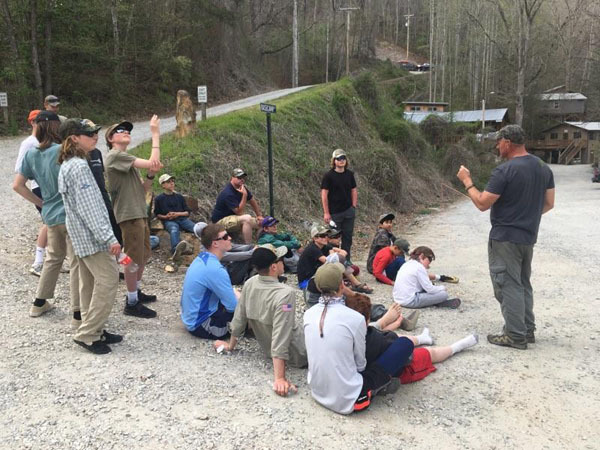 Learning to set the hook is always a big part of the lesson on each and every trout fishing trip. Now the fourth factor is learning to pressure and play your fish to the net. None of these skilled traits are you born with naturally. All of them are learned through your (FAIL) First Attempt In Learning. That is a huge part of what experienced guides bring to the table on each and every trout fishing trip. So these four skill sets are shared with others on each and every trip throughout the year! Many will hashtag social media with “grand slam” approaches of a few fish caught throughout the day. Others are out everyday flirting with triple digit numbers to the net because they care about your personal journey. Shop for guides wisely as it will be the biggest number one factor that will truly maximize your experience for a more thorough enjoyment down the road! It is rarely the fly! This age-old dilemma has always been out there for those that enjoy an excuse! The sport has politely always attempted to make it more appealing to all the masses to make everything politically correct. Just like the term wind knot, which is always a fly casting fault. No excuses! The way to learn more about the sport is to eliminate faults. Pay and play fisheries, private waters, Delayed Harvest and wild trout waters all will require you to learn the same four trout fishing factors from above. Ethics do still exist for many professionals working today. Fishing over redds of spawning fish, fishing in closed waters and reducing it down to even using bait on artificial only sections of the river are all big problems today. They are fueled by social media followers and results for you the client more today than ever before. 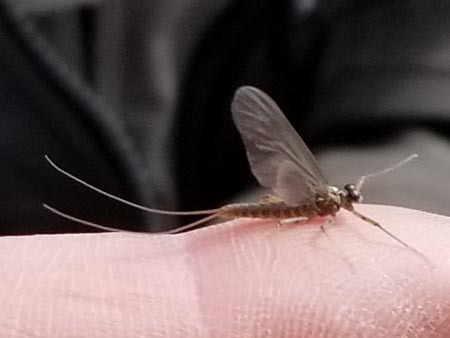 This hopefully helps to articulate what we teach and provides enough information to you the consumer to decide if that is something you seek to improve your fly fishing journey? There is a vast separation of abilities out there for you to decide. As a Master Casting Instructor, I can assure you that you will learn to actually have line control skills that put you far ahead of the norm. I love teaching and sharing with others many of the details about trout fishing! At the same time, I am a huge foe of mediocrity and despise the overall direction of a beautiful sport in which the majority of folks want to stare at bobbers all day. Learn these four skills and I can guarantee you will become hooked on the sport for life! 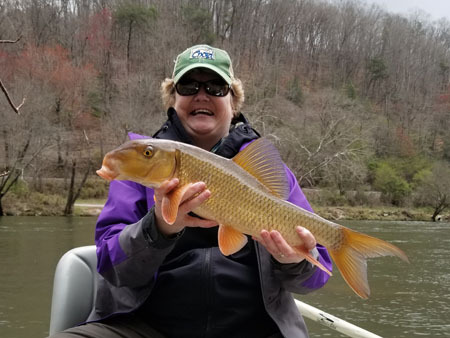 Making fly fishing memories one guided trout fishing trip at a time has paid off with a huge base of loyal customers that desire to take the journey over the arrival at the destination.